Rough, tough, and ready for anything – that’s the mantra for the new 2019 Toyota Tundra. This workhorse of a truck is up for towing, hauling, and taking things off the pavement, but also lends a sleek and sophisticated style alongside the best technology features out there to give you the total package. It’s waiting for you at Toyota of Orlando, and we’re ready to put you behind the wheel today! 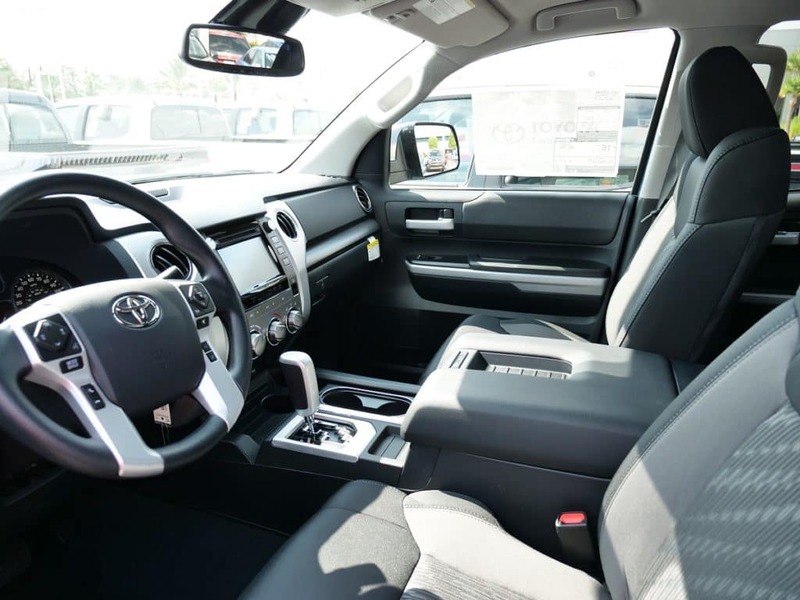 What does the 2019 Toyota Tundra have to offer drivers? It can tow up to 10,100 lbs. Your choice of a 4.6L V8 engine (with 310 horsepower and 327 lb-ft torque) or a 5.7L V8 engine (with 381 horsepower and 401 lb-ft torque). And a bevy of vivid paint colors, including shades like Cavalry Blue, Smoked Mesquite, Silver Sky Metallic, Quicksand, and Barcelona Red Metallic. This Orlando Toyota truck has truly got it all and more, and it’s ready for anything life has to throw at it. Make it yours! Toyota of Orlando is open seven days a week at 13429 Statesville Road, just off I-77 at exit 23. 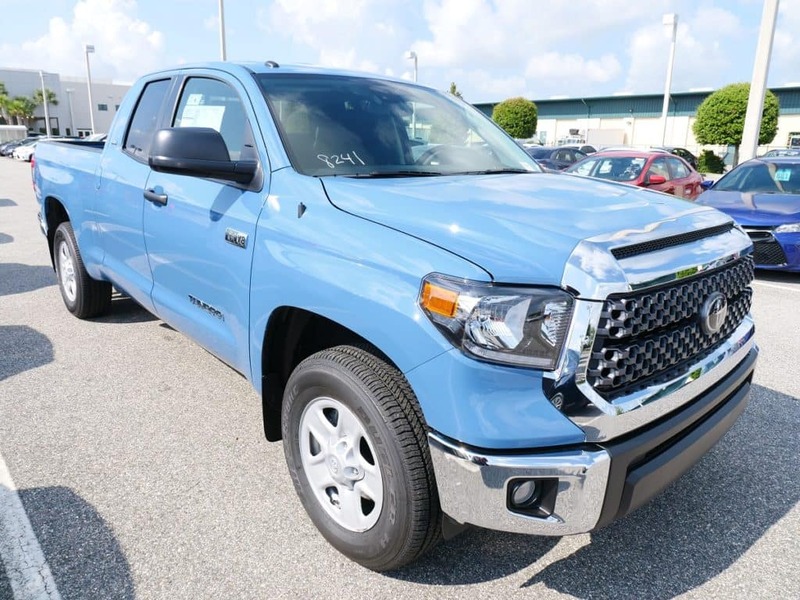 Take the 2019 Toyota Tundra for a test drive today!